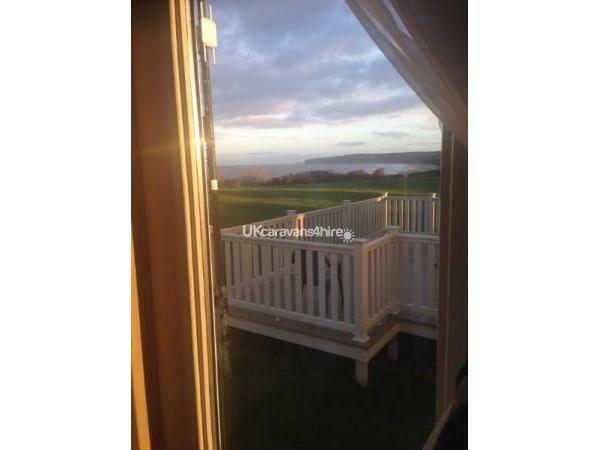 £50 non refundable deposit to be secure booking.Balance to be paid 8 weeks prior to holiday. 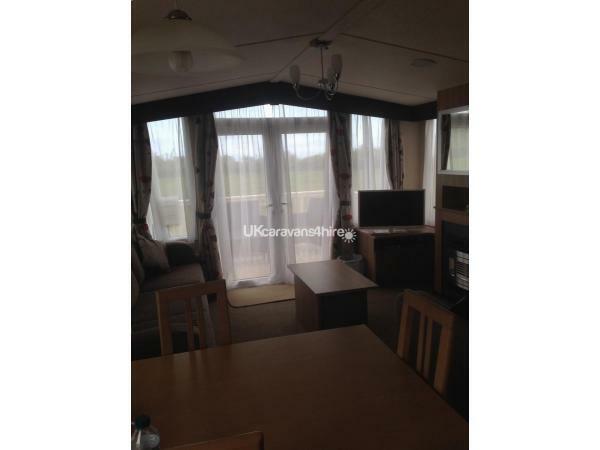 £100 bond is also required this bond will be returned once caravan has been vacated in a clean and tidy condition. Passes are not included they may be purchased from reception. 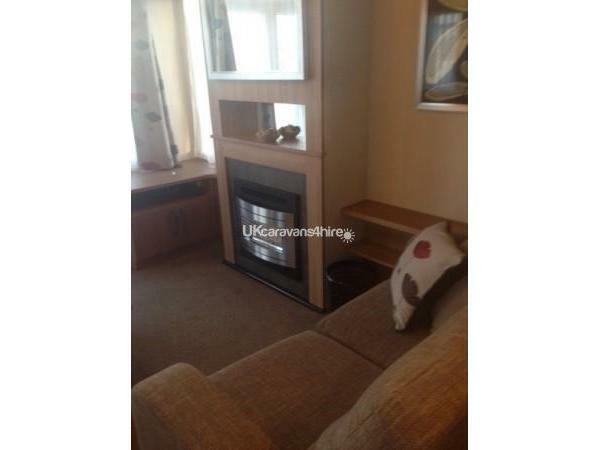 The caravan is situated on Pine Ridge of Primrose Valley close to the amenities. 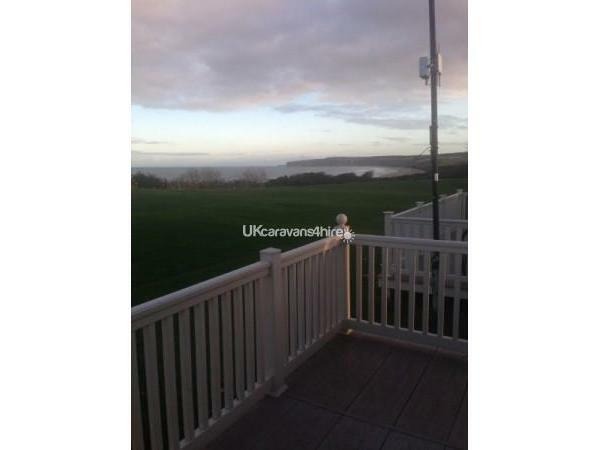 This luxury caravan has stunning sea views and central heating and double glazing. 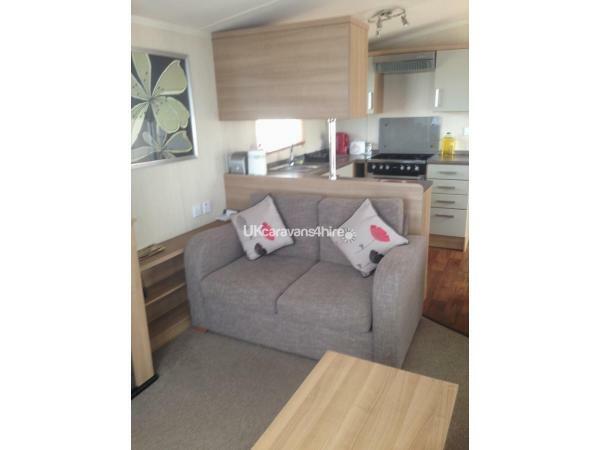 The caravan has three bedrooms, one double and two twin rooms. 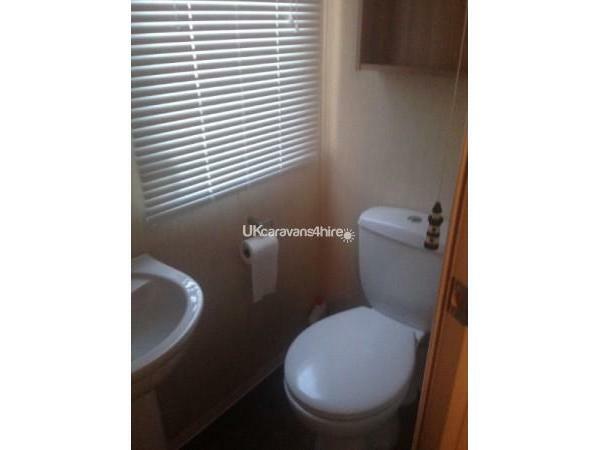 There is a toilet and basin adjoining double bedroom plus a second toilet and basin in shower room. The kitchen is fully equipped. There is a Veranda with gate the perfect place to unwind. Arrival time 3 pm Departure time 10am. 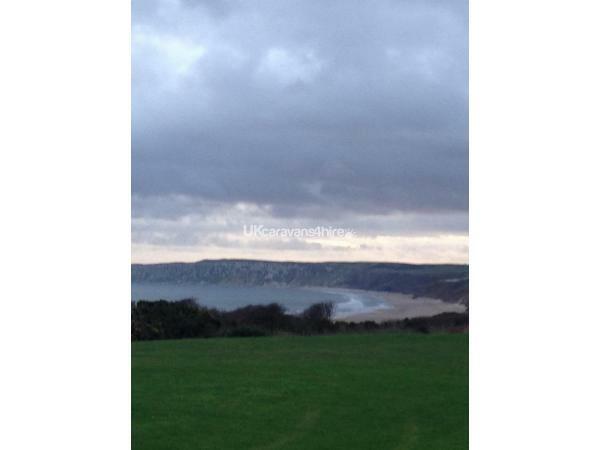 Payment can be made by cheque or bank transfer. Passes are not included with the price. 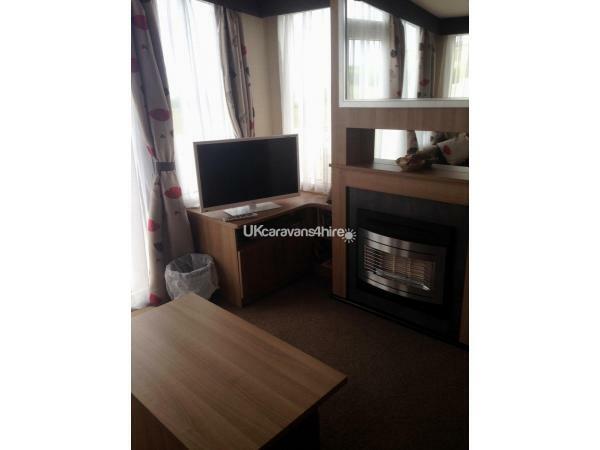 No smoking at all in caravan. Sorry no pets of any description allowed in caravan. 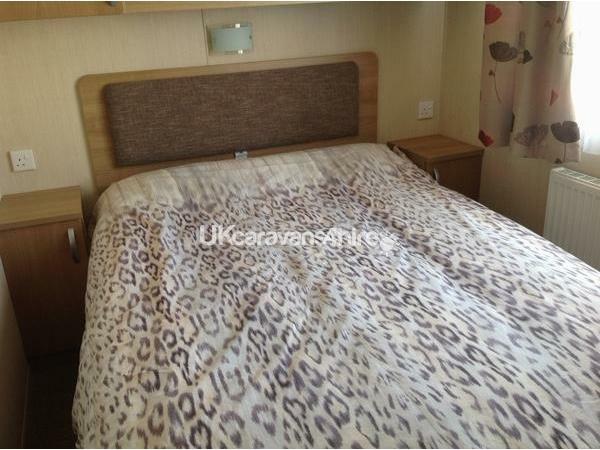 Bedding is supplied Only persons named on the booking form are allowed to sleep in caravan. 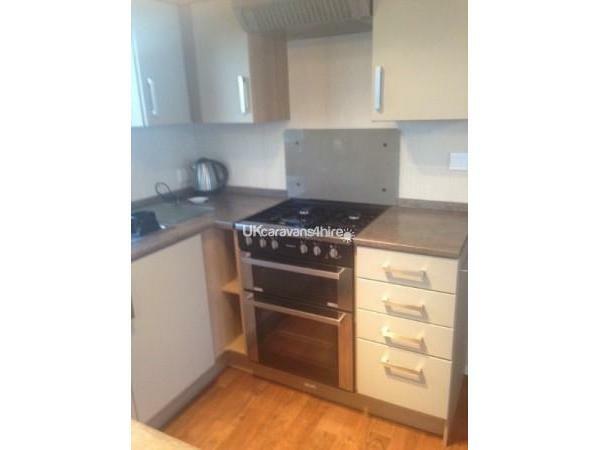 Gas and electricity included in price. 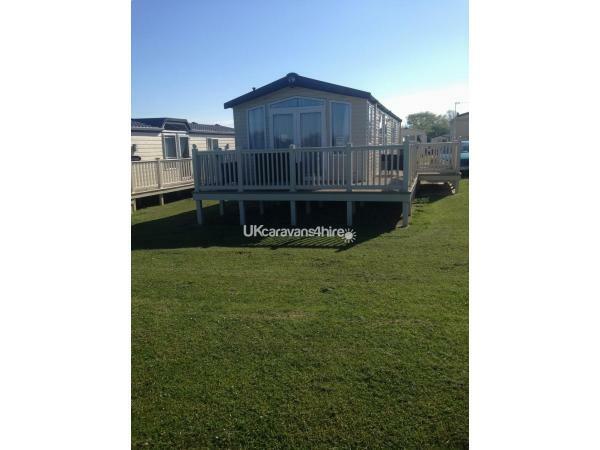 £50 bond required this will be returned to you once caravan is inspected for any damage.